Hilda Murphy - Makeup Artist: Sigma Brushes - Free worldwide shipping tomorrow!! 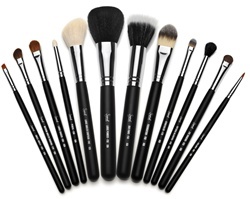 Sigma Brushes - Free worldwide shipping tomorrow! !